Taken a good hard look at your life and decided there’s something missing? Feel you aren’t actually living but merely surviving? 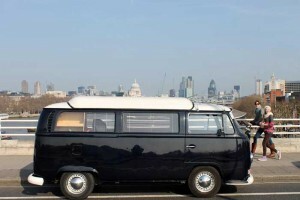 Fed up with the daily suburbial commute routine and want something else? Feel like you’re life is in a rut? It could be time to shake things up. Plenty of options to change the way you live and shake off the dust. Whether you’re ready to ditch your job and take up residence on the road or you’re simply looking for ways to take a break every now and then. A change of lifestyle or a change of scenery, here’s a list of the most exciting ways to start living outside the box, along with some helpful advice on how to go about doing it. Part of these changes involve traveling. There are countless strategies to see the world. 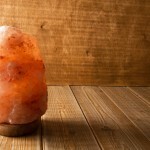 Buckle up, here we go, 17 ways of living differently. The concept of a home-exchange has been around for decades and it is exactly what the name suggests. Families or individuals in different cities, states or nations will trade houses for a set period of time. Some people even choose to swap their home for another one permanently. This travel strategy provides an excellent way to see a new place while living like a local and save a lot of money in the process. There are websites devoted to house-swapping that can make it much easier to find someone who’s interested in living in your area, whether you’re looking for a weeklong break or a longer sabbatical. Do you like the idea of staying in a home, but either don’t have one to trade or don’t like the idea of strangers in your home while you aren’t there? You might want to think about becoming a professional caretaker. Otherwise known as house sitting, there are a lot of opportunities available for trustworthy individuals with a passion for seeing new places. Some caretaker jobs come with pay, while others simply are simply an exchange for rent-free living, but there’s virtually no limit to the places that you can go as a caretaker. 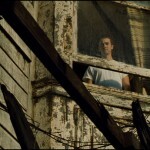 Some are house manager in dwellings in high-density urban infill sites while others attend to mansions. Homeowners are often also looking for someone to mind their pets while they’re away, so they’ll be on the lookout for a person that they can feel comfortable leaving their animals with. With the economy in turmoil, the caretaking business is booming. The Caretaker Gazette is an excellent source for anyone who is interested in these positions. You’ll even find the occasional houseboat out there that’s in need of an experienced caretaker, so if you like the idea of falling asleep to the sound of water, this may just be the perfect job for you. While most people have spent at least a night or two crashing on a friend’s sofa, there are a couple of relatively new movements that are taking this age-old tradition to a completely new level. GlobalFreeloaders.com and Couchsurfing.com are two websites that connect those who are looking for a free place to stay with those who are willing to offer them one. 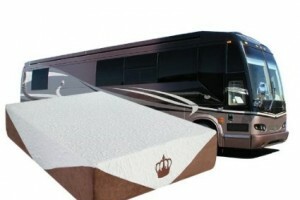 Both sites encourage members who take advantage of the hospitality of others to make their homes available as well, which has resulted in a network of people all over the world who allow one another to sleep in their guestroom or on their couch for a night or two, or sometimes even longer. The best part about couchsurfing is not to have a free place to stay. You get to see the area from a local’s point-of-view. Although you may think that you don’t have any friends in Brazil or Kuala Lumpur who are willing to put you up, the fact is that you just haven’t met them yet. Need space and prefer to stay in one place for awhile? But don’t want to continue paying exorbitant rent or mortgage payments? Or want to blast your music like there’s no tomorrow in the middle of the night? Life in a warehouse may just be the way to go. If you live in a city where sky-high rent means that you’ll have to share a tiny space with six roommates just to have a place to sleep, you’ll probably be surprised to discover how relatively cheap a huge warehouse space can be. Bear in mind that warehouses do tend to be located in industrial areas that are probably a little shady, especially at night, but they are also typically tougher for thieves to break into, since they have heavy-duty doors and clerestory windows that are very far from the ground. Because living in a warehouse may not technically be legal in your area, it’s probably in your best interest not to mention to a potential landlord that you’re actually planning on living there. Odds are, they’ll turn you down if you do ask. If you’re an artist or a craftsman however, just let the landlord know that you’ll be spending a lot of time in there and that you’ll likely be coming and going at odd hours. That kind of a heads-up should cut down on any suspicions they might have about you residing there. 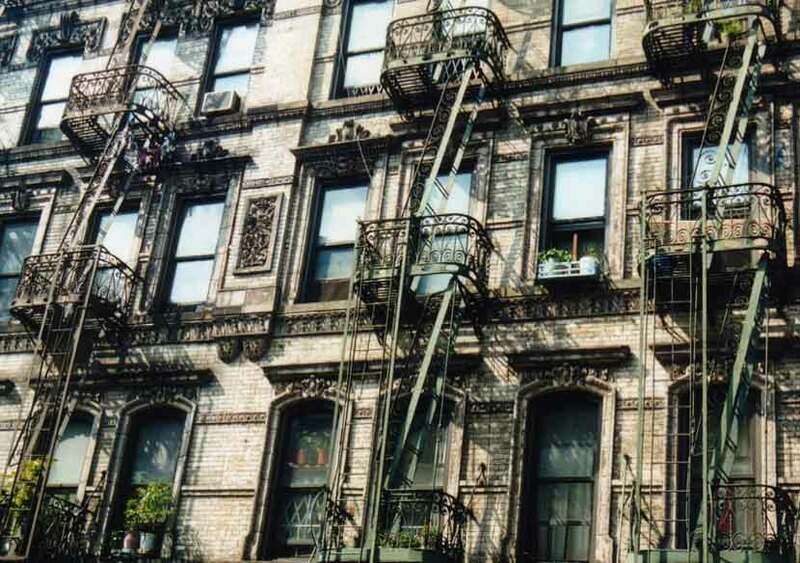 In fact, a lot of landlords will probably be relieved to know that someone is going to be there a lot, since it could cut down on the odds that their building will be vandalized or broken into. 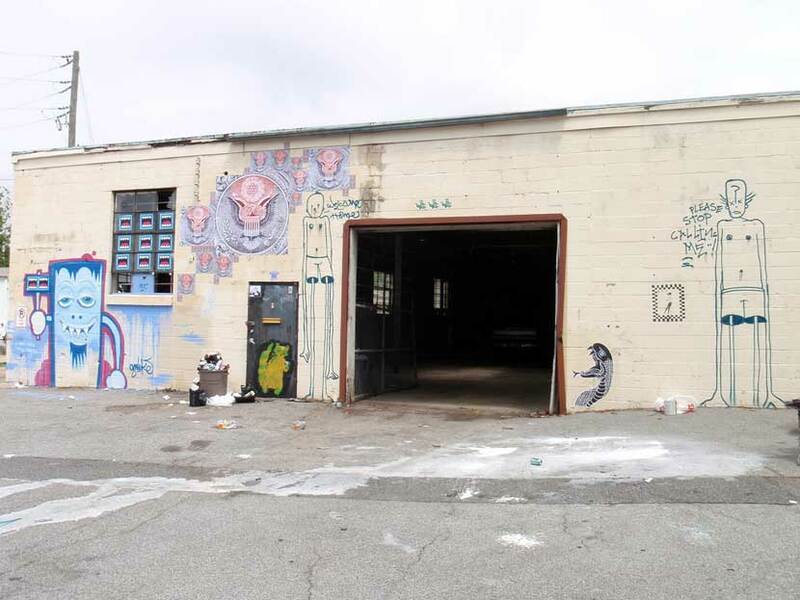 Head to AlmostBohemian to learn more about making a warehouse your crib. Maybe going off the grid is your thing. 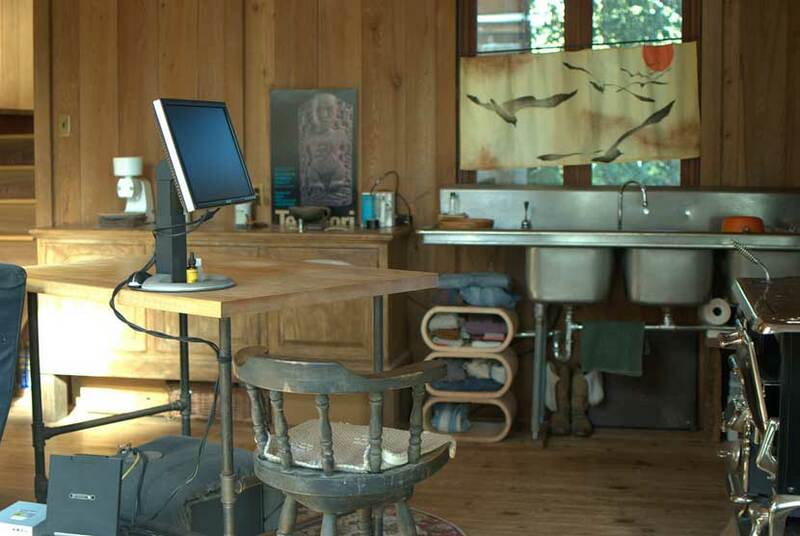 On the photo, The Stoltz Bluff Eco-Retreat, a futuristic cob house entirely off the grid. 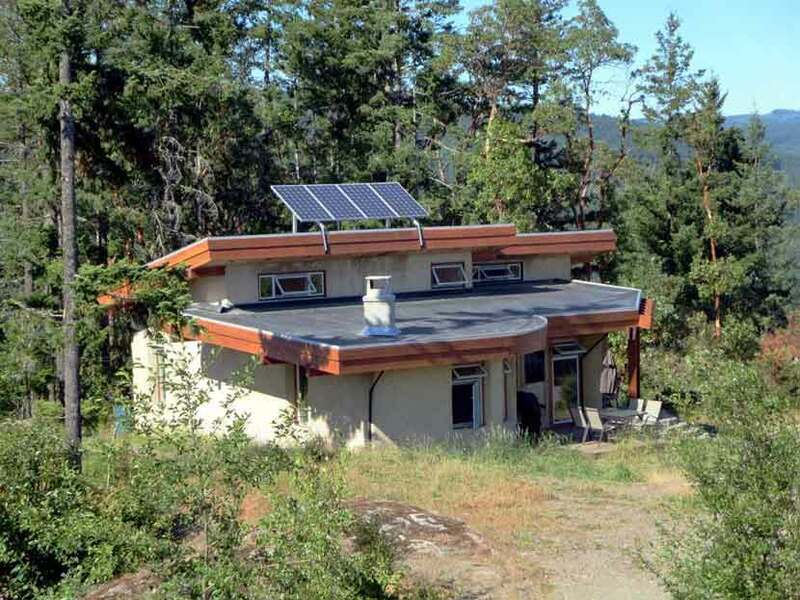 It’s on a hilltop above the Cowichan River Valley on Vancouver Island, Canada. Of course, going off-the-grid doesn’t have to mean selling the home that you love and moving to the middle of the desert. If you just want to know that you can take care of yourself, there are a lot of ways to make it so that are actually pretty easy. 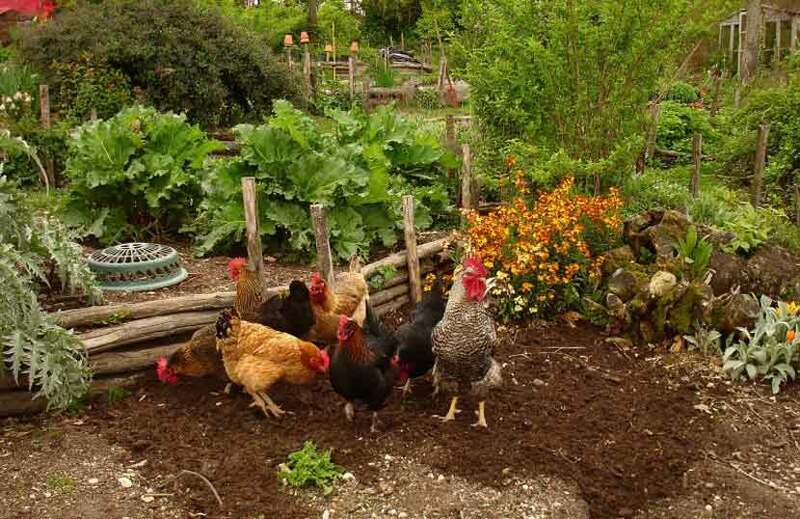 Starting an edible garden, raising chickens and installing solar panels to power your home are just a few of the things that anyone can do in order to become more self-sufficient, even in the suburbs. Obviously, in some communities you’ll only be allowed to take this lifestyle as far as the local authorities will allow you to, but there are plenty of rural areas where you can create your own little refuge and become totally self-sustainable, relying on no one but yourself and the land for your survival. More the urban type? 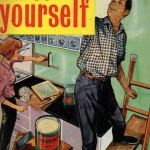 Here’s how to be self-sufficient in the city. 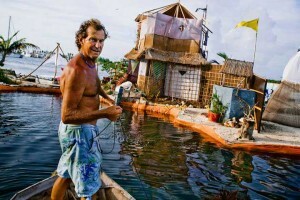 And here are some great off-grid living documentaries. 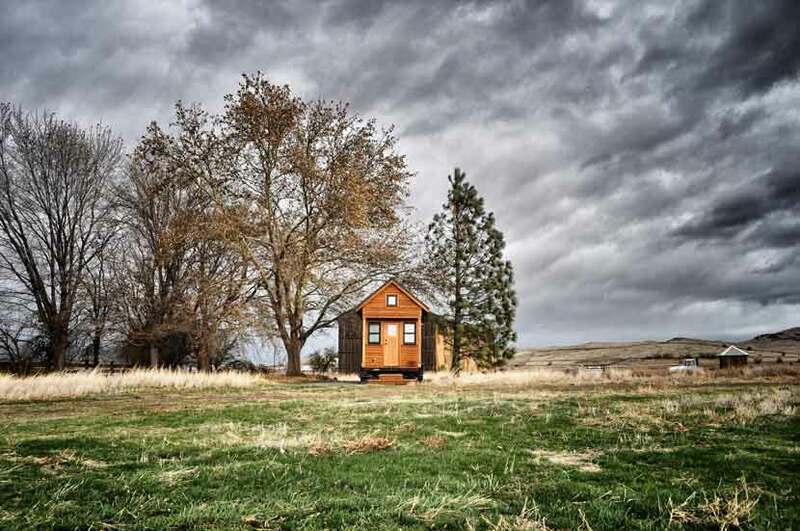 The tiny house movement really took off during the recession, as more and more people were losing their homes to foreclosure and fewer were willing to sign on for a decades-long mortgage. Measuring anywhere between 100- and 400-square feet on average, these houses really are tiny when compared to the standard American home in the suburbs, which tends to come in at around 2600-square feet. Compared to a Manhattan apartment however, they’re not so small. Plus they don’t come with high rent or noisy neighbors. Best of all, if you don’t like the scenery when you look outside, you can just hitch your tiny house on wheels to a vehicle and move on down the road. 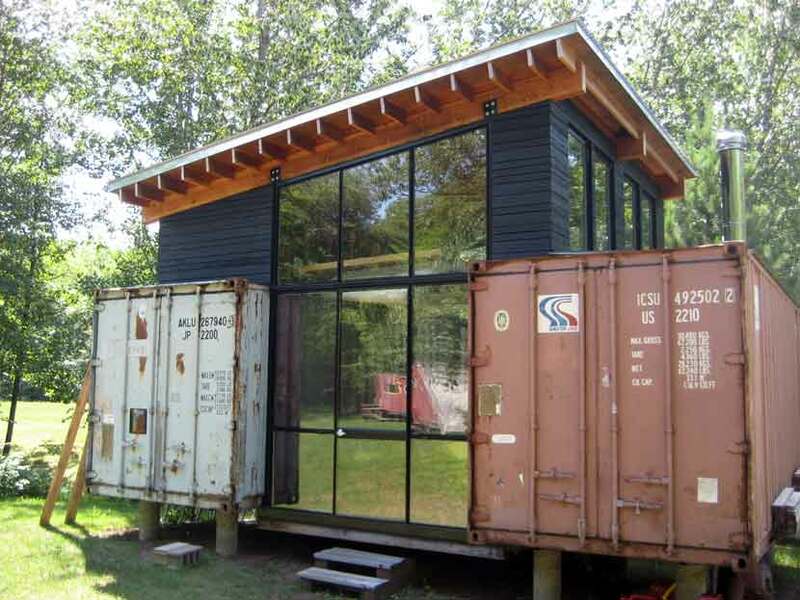 These houses are typically built onto a portable trailer, specifically made so that they can be moved readily without much in the way of a hassle, but tiny home communities have also started to pop up in places all over the world. Groups of homeowners create tiny villages that help watch out for one another and share resources like land, laundry facilities and community gardens. Materials for building a tiny home vary wildly from house to house. Some owners opting to use purchased, sustainable building supplies and others relying on found objects and salvaged, reclaimed materials from demolished structures. Click here to find out if there are tiny house communities in your area. 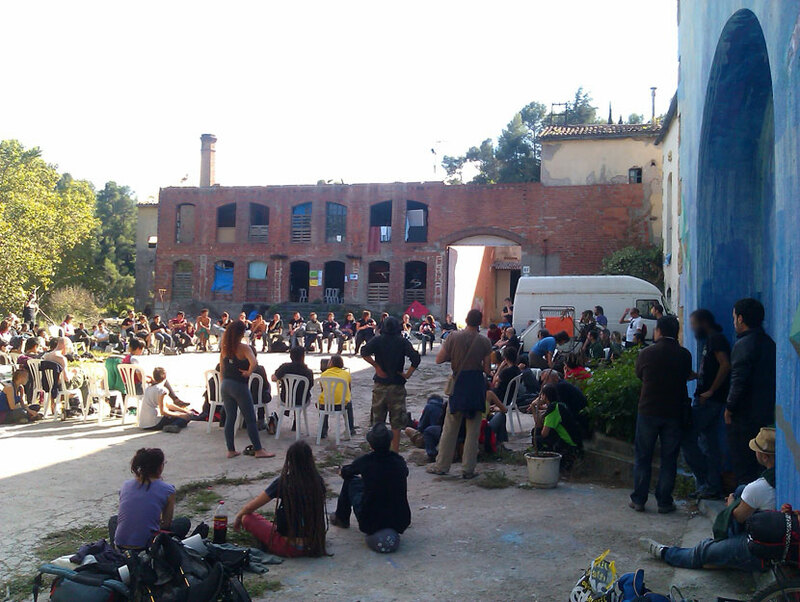 Calafou, a political project for social transformation, a hackers nest where they believe in direct democracy and public disobedience. 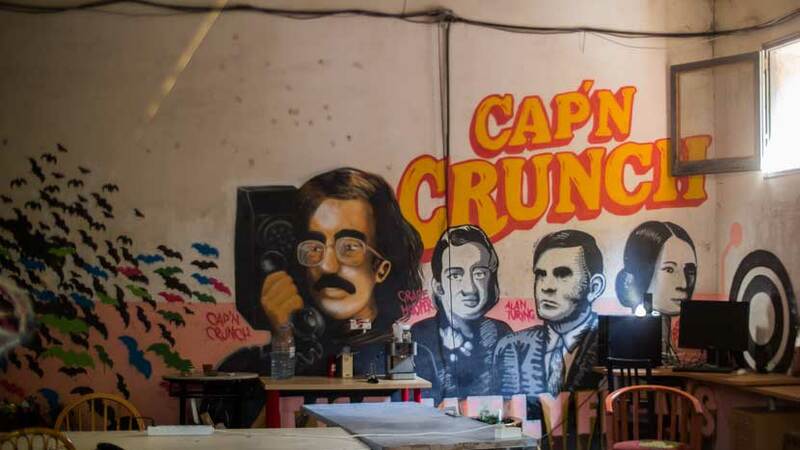 If you’re passionate about getting away from the world of capitalism and government interference, you could always start your very own version of Calafou, a colony of residents outside Barcelona who have taken over an old textile factory and are creating a New World Order inside. The group is made up of hackers and social activists who are working to develop bitcoin technology and keep it out of the hands of any official state. Hence its self-proclaimed nickname, Hackafou. They look at cryptography as the road to a more perfect society that uses bitcoin currency, which they describe as “the purest kind” of currency with the truest market. The Calafou residents withdraw themselves as much as possible from the state and banks to experiment with a post-capitalist world. Calafou is seen by enthusiasts and supporters as a route to social and political change. It has become a haven for (crypto-)anarchists, hackers and political activists and it can be visited by those who are interested in joining the movement or starting their own post-capitalist eco-industrial colony. Residents live on around 100 euros a month and dedicate the majority of their time to various causes. One of which is making cryptography (i.e. 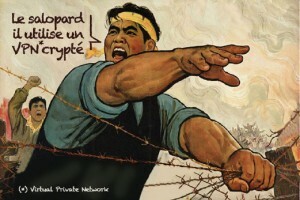 the bitcoin technology, Ethereum, Electrum, and Darkwallet) more safe and secure for all. The hacktivists also developed Lorea software, a non-commercial alternative to social media such as Facebook. Bitcoin enthusiasts and others are encouraged to visit the bitcoin hacklab. Hit up Calafou.org to learn more about visiting. Collective communities have become more popular over the last couple of decades, as more people are gaining an interest in sustainable living practices and utopian societal ideals. Communes may come in the form of a kibbutz, an ecovillage or an intentional community, but they tend to have the common goal of providing a healthier and more sustainable way of living. These communities may be organized using different models or with different purposes in mind, but life on a commune is almost always centered around a shared purpose and labor divisions, ideally with all members working and benefiting equally. You could stay on a collective in India that is run by former Israelis who are working to promote organic farming, re-forestation and ecological revival in the area. 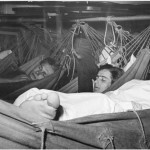 The kibbutz requires that visitors stay at least a month, but they encourage people to stay for longer whenever possible in order to cut down on the training time associated with a high turnover. Participants are asked to work a minimum of five-hour days on the cooperative five days a week, which leaves plenty of time for exploring the local area, as well as getting to know your fellow kibbutzers better. You’ll get the opportunity to live and work with people of different nationalities and wind up improving the community that you’re a part of. Meanwhile, you could also become a partner in an ecovillage, which is a community that is built with a focus on ecology and sustainability. Ecovillages can be found on every continent and they range from collectives for artists or spiritual centers to farming communities and animal rescues. Check out the Global Ecovillage Network for a listing of villages that are currently under development or consider going it alone. There are examples of groups that are creating their own self-sufficient societies simply by taking over medieval ghost towns or moving onto the land of one member and starting a homestead. 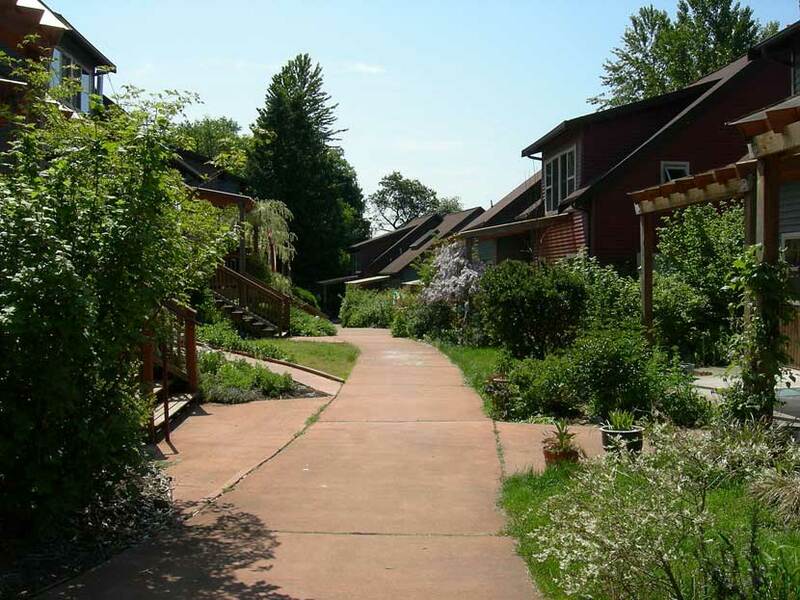 Anahata Village near Creswell, Oregon is a collective of about a dozen members, while ekōbius, a cooperative in northern Venezuela which bills itself as the first indigenous international fusion ecovillage, has seen its membership expand to more than twenty members over the past two decades. There are a number of communities located far from urban areas where those who no longer have the funds or the desire to live in a city can congregate and live, effectively for free. 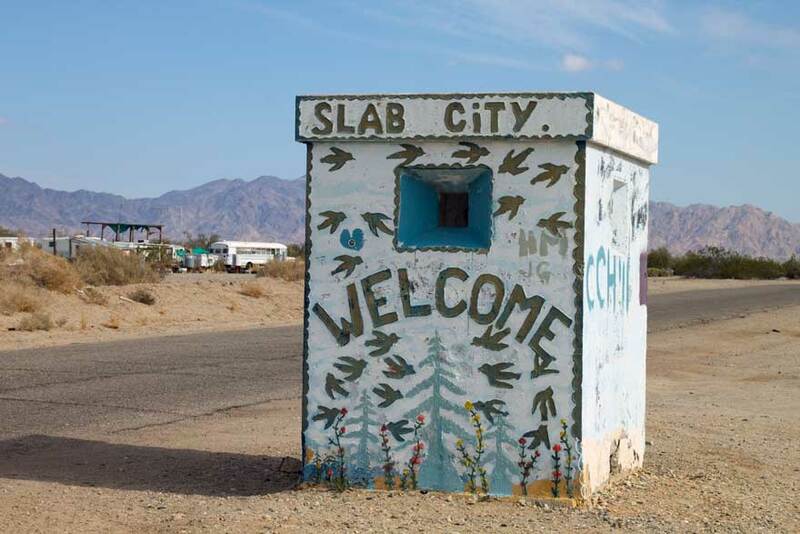 Slab City is out in the California desert and The Mesa is a New Mexico enclave that has been the subject of a documentary, but one thing that they both have in common are the people who are drawn to them for their remote location and no-rules culture. These are fitting examples of ways to live life on your own terms. While it might sound like anarchy, residents of these off-the-grid pop-up towns claim that they actually feel much safer there then they did living in major cities. You can claim a spot for a tent or an RV and some people have even started small businesses as a means of income. No electricity and no running water means that you’ll need to be resourceful if you decide to head to one of these communities. Some people use solar energy or propane tanks, some have generators and a good many just figure out how to get by without power altogether. Los Angeles is about 25 miles from Slab City, so a lot of residents bring in water with the rest of their supplies during regular runs into the city. The Mesa meanwhile, did receive a single spigot of water several years ago that residents can use to fill up containers rather than heading into nearby Albuquerque. Don’t kid yourself, life out here won’t be easy, as anyone living an off-the-grid community will tell you. 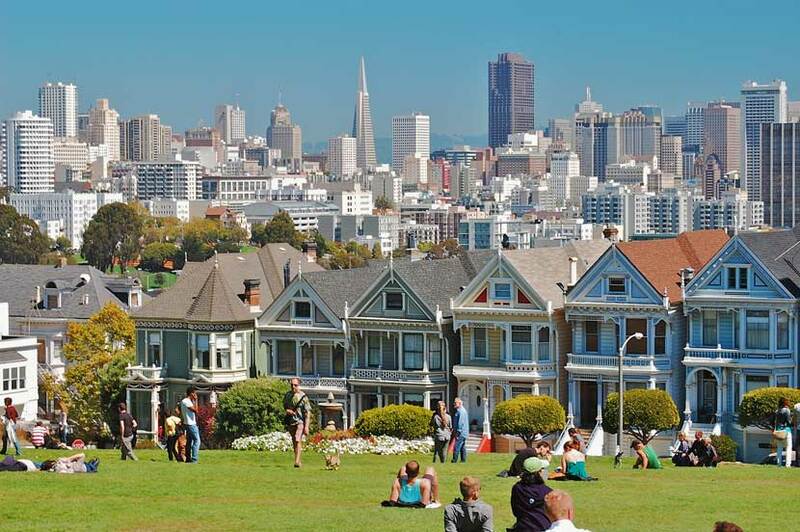 But it does come with plenty of perks, like the freedom to live away from the numerous restrictions and burdens that seem to come with modern life in a city. More info about Slab City. If you’re retired or you have a job that you can do remotely, it’s easy to swap stationary living for the life of a wanderer. 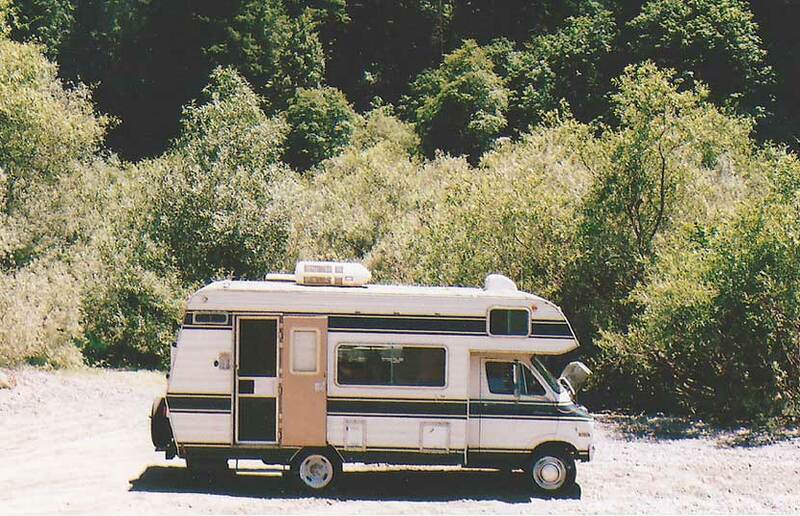 Invest in a used RV or create a stealth van that will allow you to park and sleep where a motor home wouldn’t be allowed to. For those with salt in their veins, it’s easy nowadays to find an older boat that is plenty sea-worthy for an affordable price, but you could even build one in your garage while saving up for your adventure. There are people cruising around the world in vehicles that were either made to be lived in or that have been retrofitted based on the wants and needs of the owner. There’s even a family of 6 globetrotting in a classic 1928 Page-Graham automobile. Some travel alone while others form caravans that act as mobile communities, packing up and moving based on factors like the weather, job opportunities or nothing more than a whim. 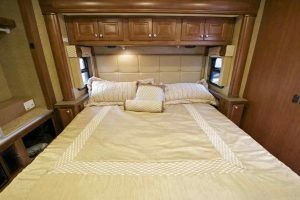 Whether you opt for the RV life or another type of nomadic existence, taking a class or doing an independent study so that you can do basic repairs on your own can help. It could wind up saving you a lot of money and trouble in the event that something goes wrong while you’re out in the middle of nowhere. 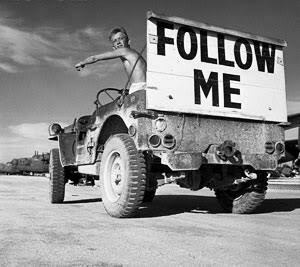 .. the nomadic life is something for you? 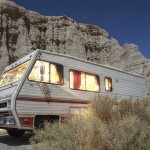 Check out these mobile living documentaries. 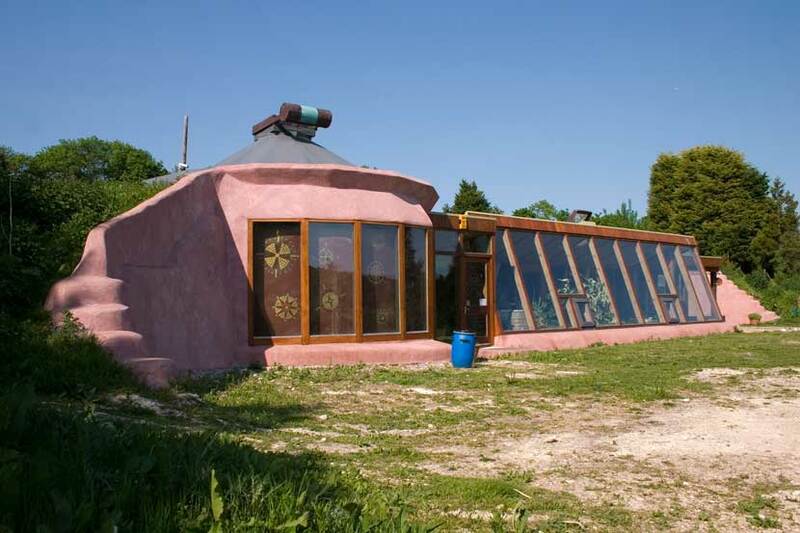 An Earthship is a home that is built using local materials and sustainable design features like solar energy, cross ventilation and natural lighting, allowing the resident to rely very little on fossil fuels and public utilities or even to go off-the-grid entirely. One of the primary principles behind the Earthship concept is that a person with no special skills should be able to build it. This makes it the perfect solution for anyone who loves the idea of creating their own home, but who lacks a background in building design or construction. You can attend the Earthship Biotecture Academy in Taos, New Mexico to learn the fundamentals of building an Earthship from nothing more than a few basic materials that are readily available to the general public. The sessions last for less than a month and while you can “graduate” from the academy upon your completion of the courses, there’s no requirement that you do so in order to go out and build your very own Earthship. WWOOF stands for World-Wide Opportunities on Organic Farms and there’s an entire network devoted to this lifestyle. 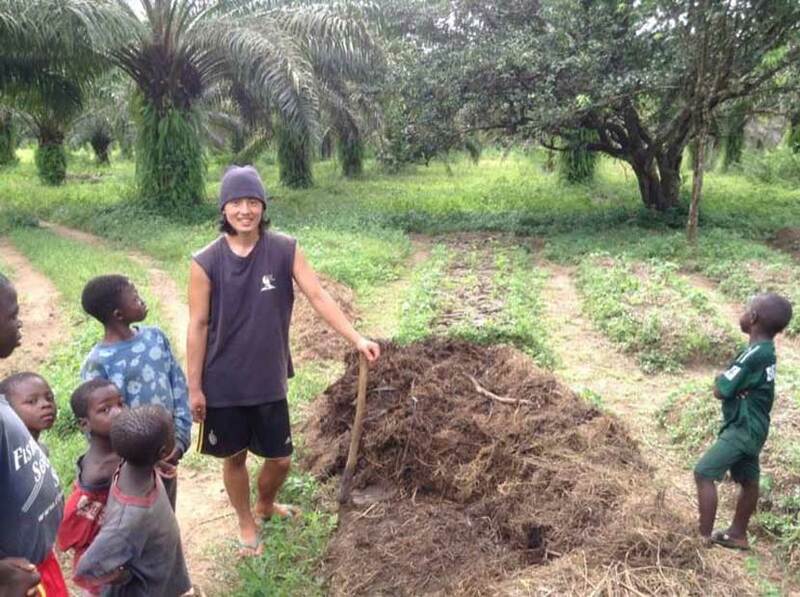 By putting volunteers who want to learn more about organic farming techniques in touch with smallhold farms around the globe, WWOOF makes it possible to travel to dozens of countries without having to pay for much outside of your travel costs. The host farms provide their volunteers with food and accommodations in exchange for a few hours of labor each day. This mutually beneficial relationship has been going on for more than forty years, with thousands of volunteers helping out at farms from Italy to Jamaica and beyond. Getting started is as easy as picking out where you’d like to go and purchasing a one-year membership, so there’s no excuse for not doing it right away if you’ve got the urge. If working on a farm isn’t your cup of tea, there are plenty of other ways to make a difference in the world while you’re out exploring it. Live Different Builds, formerly known as Hero Holiday, allows volunteers from Canada to help out in developing nations with projects that run the gamut from building houses or schools to creating water trenches that allow communities to have fresh water. Projects are located primarily in Mexico, Haiti and the Dominican Republic and the trips are generally less than two weeks. For U.S. residents, the Peace Corps offers a similar program, but the commitment runs for two years plus three months of training. Volunteers are given time off each month and they receive a small stipend to help with their transition when they return home. They may also be eligible for deferrals on federal student loans, making this an appealing option for those who have recently graduated and who may be having a hard time finding employment. Peace Corps projects are located all over the world and they cover a wide range of missions, including building, teaching, environmental, medical and much, much more. Finally, Se7en is open to residents of all nations and offers all kinds of free and low-cost volunteer opportunities. You could be working on building an orphanage in central Africa or training locals in sustainable building practices in Southeast Asia. While many host projects will provide their volunteers with a place to stay and some food, there are others that may need to charge those who come to them for the cost of having them there. The length of the stays can vary from place to place and some can even be negotiated depending on your travel plans. Perhaps you need more room than a tiny house could offer or you want a home that can’t be carted off in the middle of the night by a thief. You can still create your dream home without having to turn to traditional building methods or materials. People all over the globe have started to use the refuse that others would throw into landfills in order to build permanent homes that are totally unique. In fact, there are even some who have built their own private islands using nothing but trash and now enjoy the freedom to sail around the oceans on a whim. Using reclaimed wood, plastic bottles, old boats and even airplane parts, these homeowners have the final say in what their house will look like, how big it will be and what features it will have, from roof gardens and patio decks to turrets and floating walkways. You’ll need to find a place to build your home, of course, and there aren’t many homeowners’ associations that are going to take kindly to a house made of trash popping up in their neighborhood. That means that the vast majority of these homes are located outside of urban areas, but it also ensures that you won’t have restrictive building code inspectors breathing down your neck. 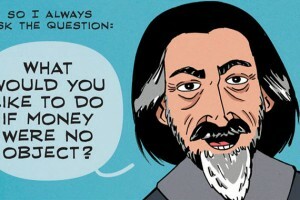 There’s an old saying that we don’t own our possessions, but that they, instead, own us. Minimalists see the truth in that statement and do what they can to rid themselves of any extraneous belongings, often to the point of having nothing more than a mattress on the floor and a couple of changes of clothes. The beauty of minimalism however, lies in the fact that you can pare down your belongings as much or as little as you like and decide how far you want to take this lifestyle change. Some folks are simply looking to declutter their lives and reduce the amount of time that they have to dedicate to caring for their belongings, while others are interested in getting their possessions down to nothing more than what they can carry on their back. Minimalism may seem like the simplest lifestyle change you can make, but for many people, it’s one of the toughest. Consider donating the vast majority of your belongings to charity and keeping only the things that are absolutely essential to your life. TV? Gone. Microwave? Adios. Wall art, knick-knacks and CD collections? No more. Although it sounds extreme, this kind of purging more often than not leaves a person with a sense of freedom that simply can’t be achieved when you’re living under the burden of a pile of stuff. If you’re bound and determined to stop living like everyone else and make your mark on the world, these are just a few of the unorthodox ways of living that can help you start to feel alive again. 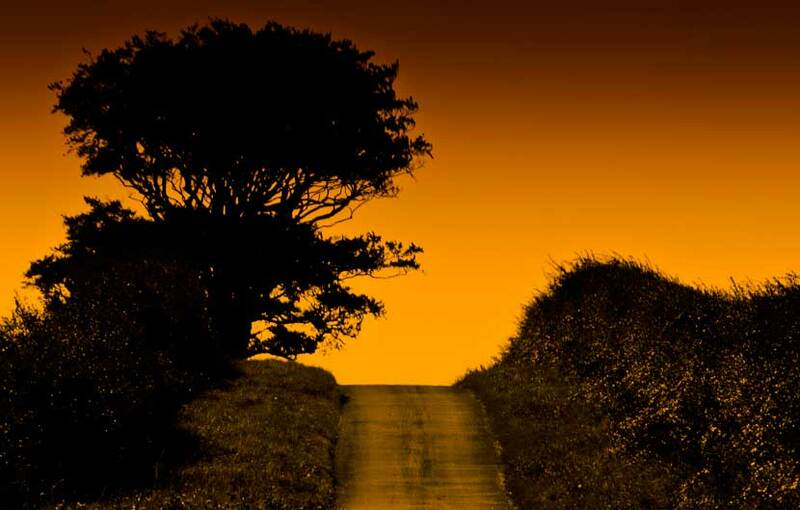 Start looking around today for a way of life that speaks to your soul and then whatever you do, find a way to go do it, come hell or high water. Read: learn how to be a bohemian in 7 simple steps. Featured image, Over The Hill Jon Bunting, RV, Jasmine Bailey, WWOOFING, Wikipedia, Volunteering Madagascar, Frontierofficial, NYC apartments, Wikimedia, Chicken coop, hardworkinghippy, Couchsurfing, Wonderlane, Tiny house Tammy Strobel, Alamo Square San Francisco David McSpadden, Earthship Dominic Alves, Cap’Crunch, Ella. Warehouse Daniel Lobo, Duwamish collective Wikipedia. Off grid cob house David Stanley, Calafou, Wikimedia. Eco village Wikimedia. Shipping container, Wikipedia. This was an interesting, thoroughly research post. It will open your mind to alternative living. Good to hear it’s appreciated Danita. Thanks for your input. Excellent piece here. I’ve spent some time in Slab City… It’s certainly hit or miss. The busy time of the year feels alive and exciting, but when it gets to be summertime…. it can get a bit sad and strange. That Calafou thing looks intriguing. Hi David, thanks for visiting and commenting. I was in California last winter and regret not visiting Slab City but some day.. Totally agree with Calafou being intriguing, it’s one of those places where they’re working on a new world, these people are true pioneers.
. Many parents choose alternative education for their children such as homeschooling unschooling their children. 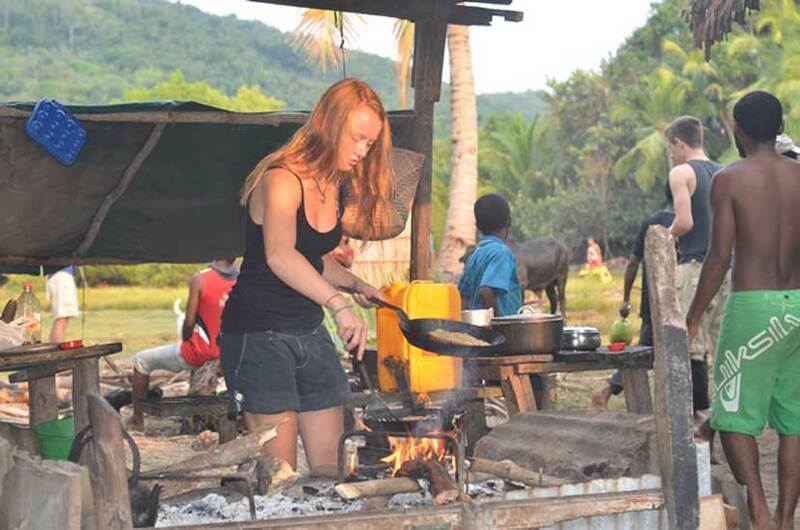 Many communes, and off grid communities provide their own schools. Many choose this because they do not like the way traditional schools operate. Alternative education means No grades, no tests no homework, no zero tolerance policies, no political correctness and no common core and other mindless standardized testing. Also helps to avoid high stress toxic dysfunctional learning environments that you get with traditional schooling.